Beautiful Home: 2 bedroom apartment in Limestone House for rent,spacious living room and 2 huge bedrooms with en-suite bathrooms. 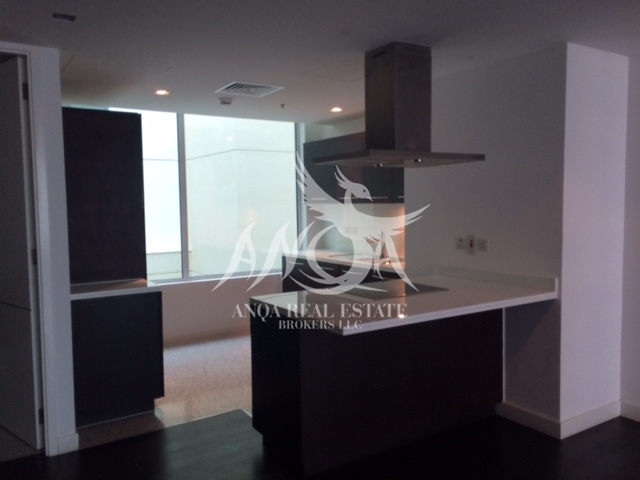 Bright and comfortable apartment now can be yours,a magical view,ambiance and the best home in DIFC. 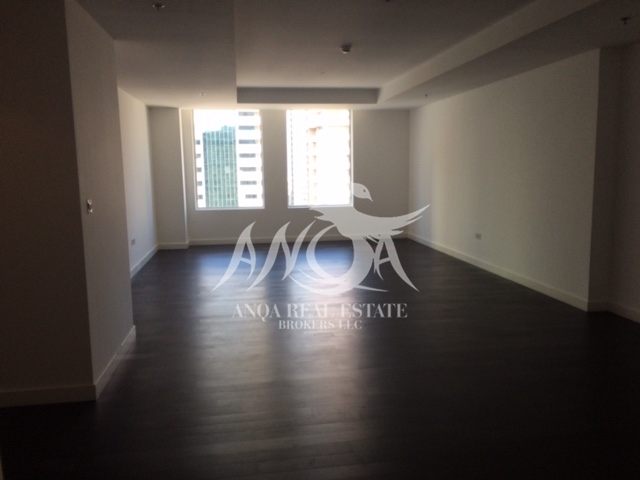 Two min walk to DIFC and easy access to SZR. Floor to ceiling windows in all rooms gives the apartment amazing light. Private lift access for core direct from undercover car park - 1 space. Oven/hob, fridge, dishwasher, washing machine and microwave installed. 24/7 concierge, security and maintenance staff. 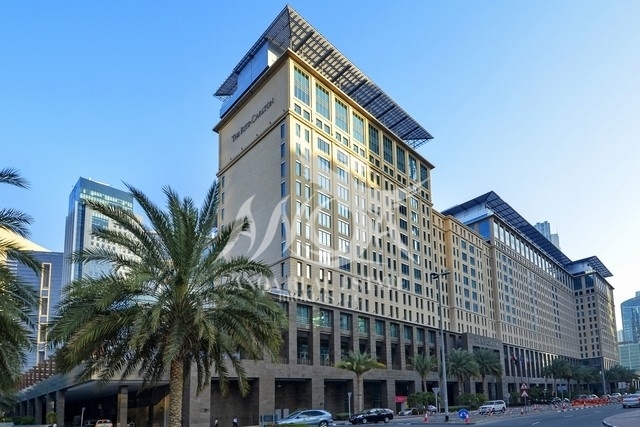 Limestone House which is located in a commanding position within the Dubai International Financial Centre (DIFC) and connects to a five star hotel and the DIFC retail district, offers for rent units of one, two, three and four bedroom apartments within its exclusive 15 floors of luxury residential units. A central atrium courtyard holding access to eight core areas and having two elevators each. Dedicated swipe card access at the ground floor reception. Private access from the elevators to some of the residential apartments. Complete concierge facilities including: indoor lap pool, retail facilities, fully equipped fitness centre and Jacuzzi. The Word ANQA means Phoenix. This Bird is known for its Mystical Healing Powers and strength, also known as the Fire Bird. The revival of Dubai Real Estate Market has been our concept behind the name. Dubai has reappeared from the ashes and now is a booming real estate market in the Middle East and around the world. 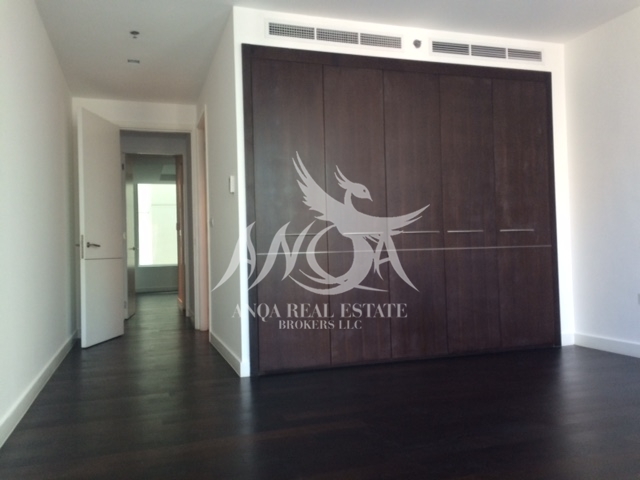 We take Dubai Real Estate as ANQA Phoenix "Re-born from Ashes" "Mystical Powers" Healing the country’s economy". 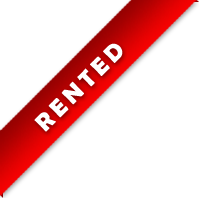 Copyright © 2019 Anqa Real Estate Broker LLC. All rights reserved.